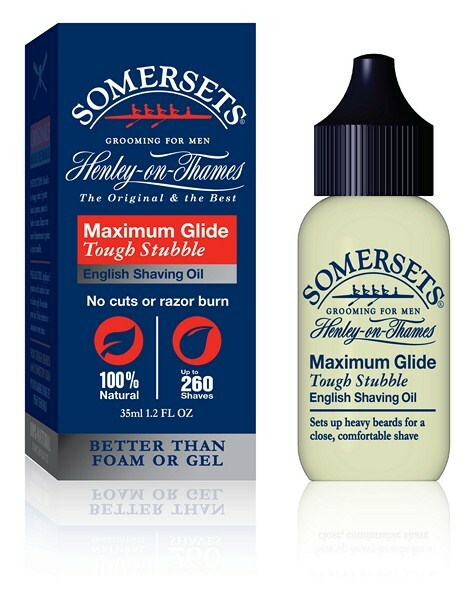 I am ex military and have used somerset shaving oil for about the past two years. When on exercise out bush you are still required to shave. Usually with a dirty face and minimal COLD water. 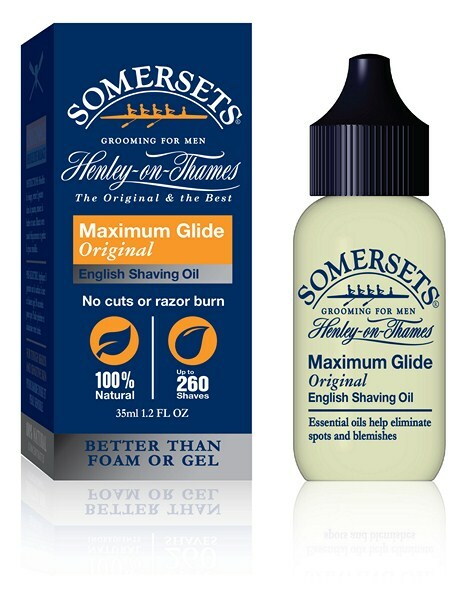 I have found that Somerset shaving oil is not only long lasting but also enables me to shave in the most extreme conditions and obtain a great close shave without the rash. Notify me of updates to Original - Lasts up to THREE years! (3x35ml) SAVE!! !